Thinking of giving your dental surgery a makeover? You’re on to a good thing; a new dental fit out will help you improve your company image, boost staff morale and make a great impression on both your current clients and potential new patients. Find out how renovating your dental practice can have a positive impact on your business. Your dental practice conveys your company values, so it’s an important branding tool. A comprehensive dental refit is an opportunity for you to reinforce your image through interior design. Whether you want to position your surgery as a family-friendly practice or the number one choice for City professionals, your surgery can help you to convey these messages through interior design. The look and feel of your surgery is a shorthand way of expressing what you’re all about, so it’s important to use high quality photographs of your interiors on your website and in your other marketing materials. A carefully planned fit out can be used to attract new patients in your target demographic. By opting for a high quality, modern dental surgery interior, you’ll create a great first impression, which will make potential patients feel welcome and help give you a competitive edge against your rivals. Many dental practitioners spend more waking hours at work than they do in their own homes. And working environments matter; we’re psychologically geared up to react to the world around us, so it’s vital that the workplace is designed to meet employees’ needs. Planned with staff morale in mind, your dental fit out can really make a difference. Positive changes to your interior design can have a measurable impact on motivation, feelings of well-being and, crucially, performance. How do your existing patients feel about your dental surgery? One sure-fire way to improve customer satisfaction is by refurbishing the practice. Impress your clientele by upgrading your interiors to reflect a modern approach to dentistry. Include thoughtful features to make them feel valued and cared for, such as a comfortable waiting room with good facilities. Interior design approaches can also be employed to help nervous patients feel calmer; simple factors like colour and lighting can make a big difference to the entire patient experience. Are you making the best use of your space? By taking another look at your surgery layout, you may find you can alter your interior to work more efficiently for you – whether that means transforming wasted space into patient seating or even accommodating an additional treatment room. Professional dental fit out specialists can survey your site and help you to allocate the space more effectively – which ultimately translates into extra profit for your business. Apollo Interiors offer dental surgery design and fit out services across the UK. 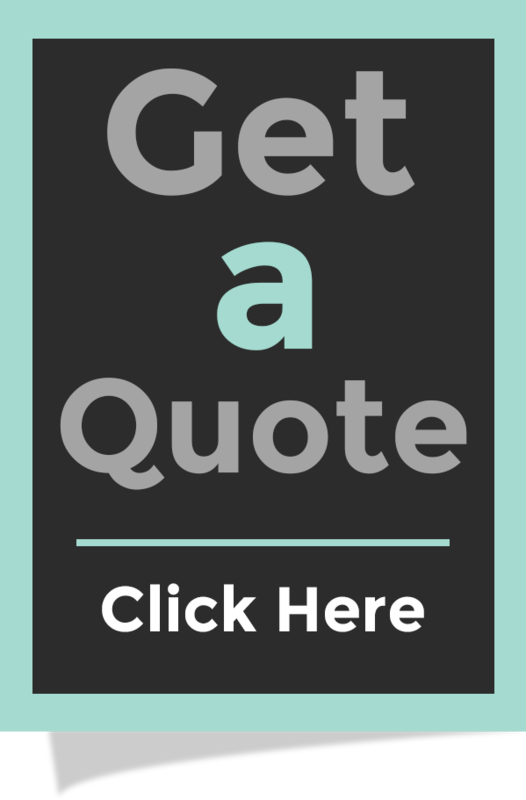 Contact us to find out how we can help you, or to arrange a quote for your dental fit out.